If we are willing to be honest with ourselves, some of us are running from our homes, and into the street to "get fit". Nothing is wrong with outdoor exercise, but what if the weather is poor? What if you don't get home until late in the evening? There are a number of reasons to throw you off your well intended self-appointed exercise programs. Sometimes, the hardest part can be getting started again. I suggest you create a space for exercising in your home. This will allow you the flexibility you need. Obesity is the number one disease in America. If we are not eating ourselves to death, we are omitting physical activity. Many times it is just unavoidable. Fitness is critical for optimal health and wellness. It has to take place daily. Excellent equipment will last you, and make it easy to get the results needed. Dare I say, excellent equipment will make getting the job done, fun! LifeSpan has some impressive Fitness Equipment and discounts that help us all "get on with it", as they say. The Stretch Partner will help you improve sports performance, prevent injury, reduce back pain and improve posture with a full regimen of stretching. The Stretch Partner is used for golf stretching by PGA and LPGA coaches to improve swing motion range, so golfers can hit the ball farther, and by tennis and baseball players to strengthen the lower back and reduce back pain, and improve flexibility in the glutes and hamstrings. Indoor Rower provides a cardiovascular workout to tone and strengthen arms, legs, shoulders and back. Whether you want to exercise to lose weight or manage a disease, a rowing machine can help you achieve your goal. When finished with your workout, the rower folds up for quick and easy storage. The exercise bikes range from Recumbent, Upright and Indoor, to Commercial Recumbent and Upright bikes. Look through the many features that make these bikes so exceptional to work on. There are Non-Folding, Folding, Compact and Commercial Treadmills from which to choose. 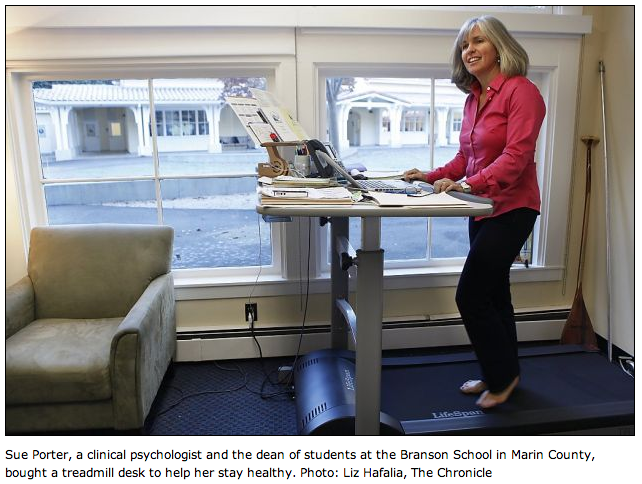 -Oh yes, the latest, and the greatest trend is Treadmill Desking and Bike Desking. How wonderful! You can exercise while you work. Wake-up your body, and gain clarity in your thinking as you go about business in your working space. 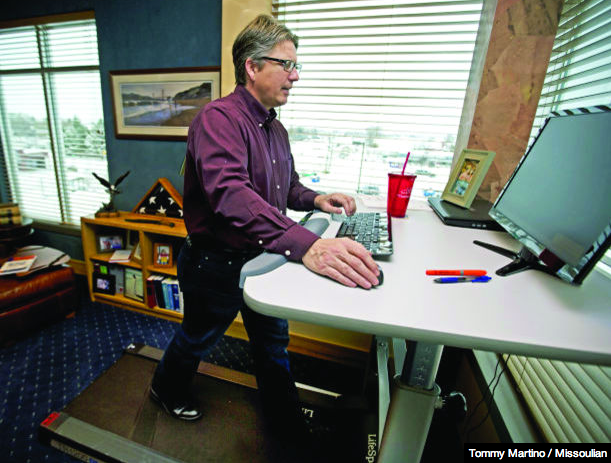 Businesses of all sizes, and focus are putting Treadmill Desks, and Bike Desks in the office. 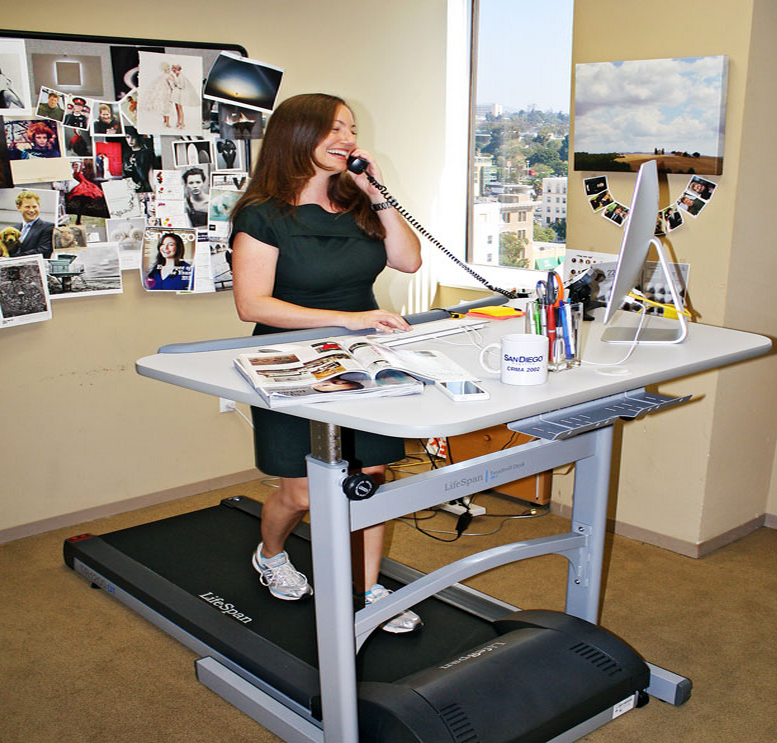 What a way to fight back obesity, and address restless behaviors in the office. Employees interact in a more unified way when their teammates' energy is higher, positive, and the overall health of everyone involved is improved. 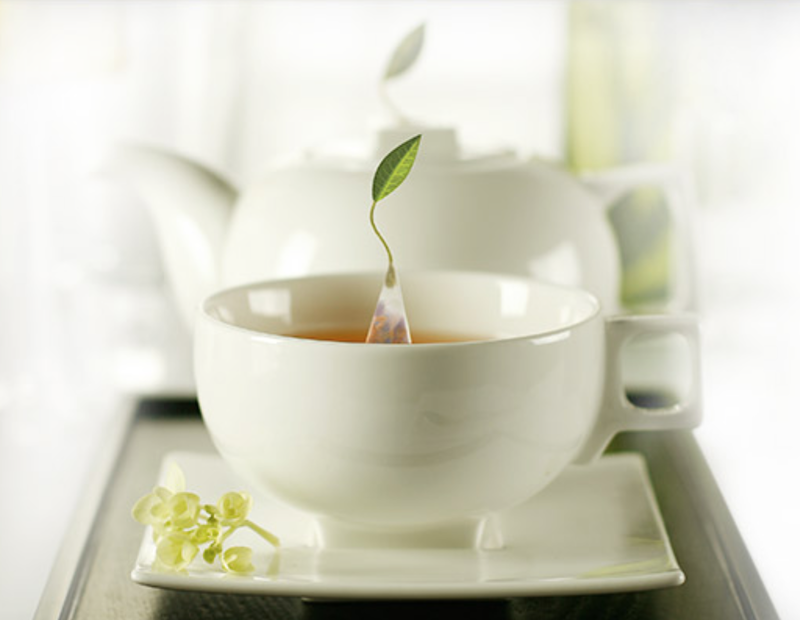 LifeSpan continues to create advanced product solutions used to incorporate different lifestyles. 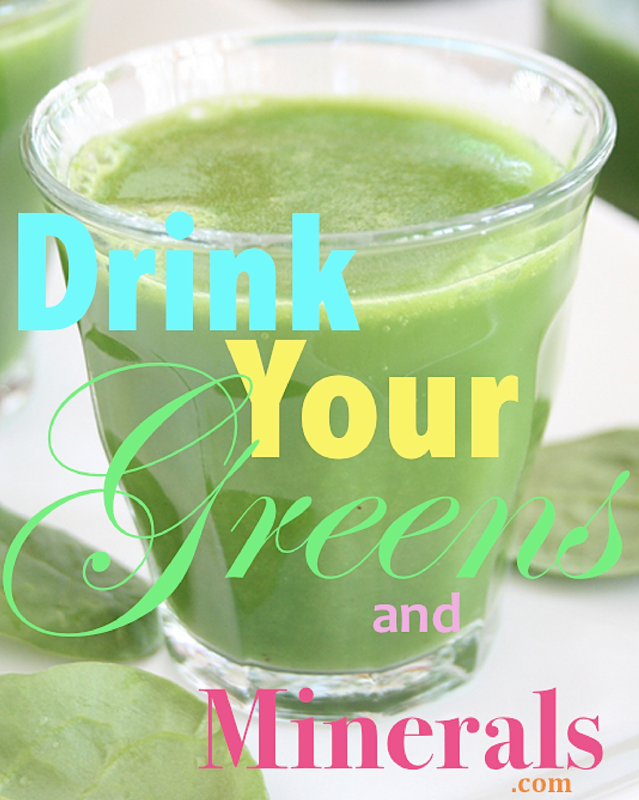 They are changing the way we live, work, think, and interact in a healthier positive way. 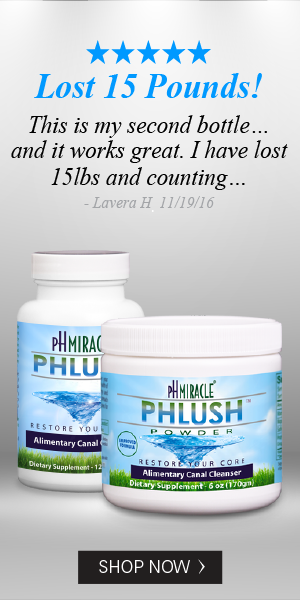 They are committed and passionate about delivering products and services worldwide to people focused on living a long and healthy life. 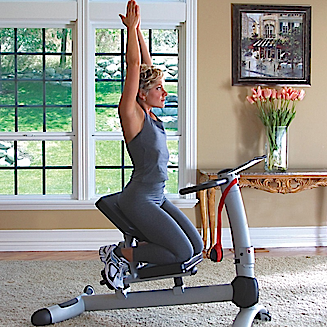 LifeSpan is not limited in their thinking to the traditional definition of exercise equipment. They believe in supporting active lifestyles by providing products that work indoors, outdoors, at home, in the office or in the gym. 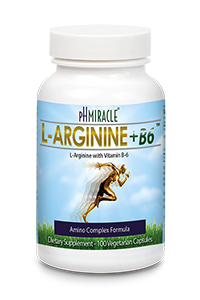 Learn more and see the complete line of products. She tried it. Treadmill Desking in San Diego.